“…That [the Jews] should make them days of feasting and gladness, and sending portions of food to one another, and gifts to the poor” (Esther 9:22). 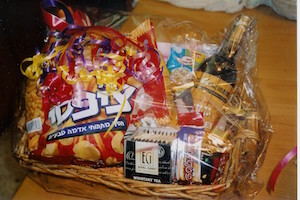 For the third consecutive year, The Israel Forever Foundation and The American Zionist Movement are proud to partner for 2 great causes for the distribution of mishloach manot Purim baskets to communities in Israel: United Friends of Israel’s Soldiers and One Family Fund. 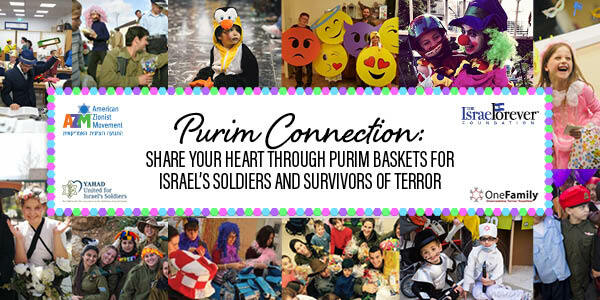 Each of these organizations helps real people in Israel who are in real need of the kind of uplifting spirit a Purim basket can give. Whether on the front lines and those overcoming the trauma of terror, these gifts are selected to meet their needs in a meaningful way - beyond just the usual collection of sweets. Each recipient receives something they can use and benefit from to make their lives better, and isn’t that what Purim is really about? 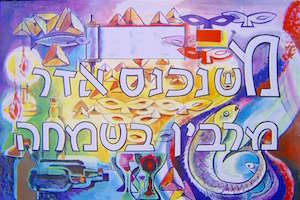 In the Purim story, Esther and Mordecai thwarted one of Israel’s first terror attacks – by unifying the nation. They prayed together, fasted together and called upon their community, which then reached out to the poor and needy. 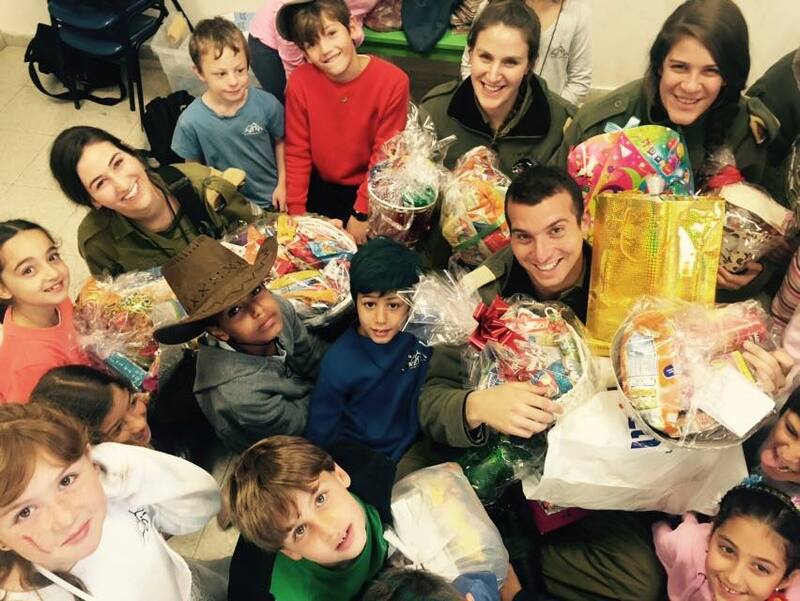 That Purim tradition of sharing is one that each of these organizations aim to emulate, by hand-delivering mishloach manot packages to the brave soldiers on our borders and the traumatized and bereaved across the country. 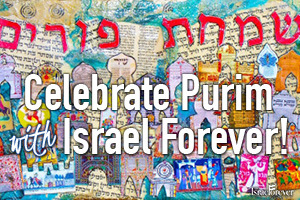 In our effort to provide personalized giving through these local organizations who work directly with these communities, we hope you will consider a gift for this year’s Purim connection campaign. 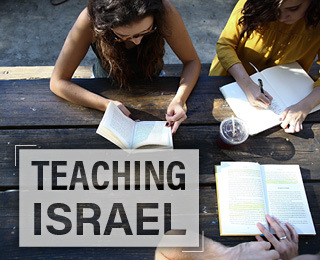 We at Israel Forever believe that to save the Jewish people requires us to bring people together to share in our collective destiny, even if our individual experiences and locations in the world are far apart from one another. Partnering with the AZM another year is a beautiful way for us to demonstrate our shared mission - to reflect on our past and take action for our future as one people, united by our love for our history, heritage and nationhood. 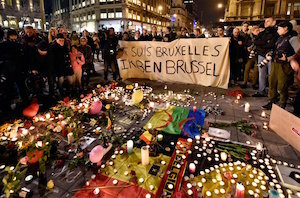 Your donations help provide hope, strength and encouragement to the communities who are on the front lines of defense at our borders, and those whose lives have been affected by the ongoing terror of Jew hatred that plagues the Jewish state. 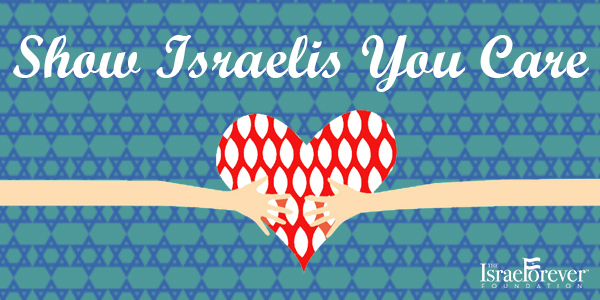 You can include a personal message that will be delivered with the basket by our partners in Israel.